I laughed, I gasped, I cried, I binge read. I think I finished it at something like three in the morning, and just lay awake clutching it for a while. 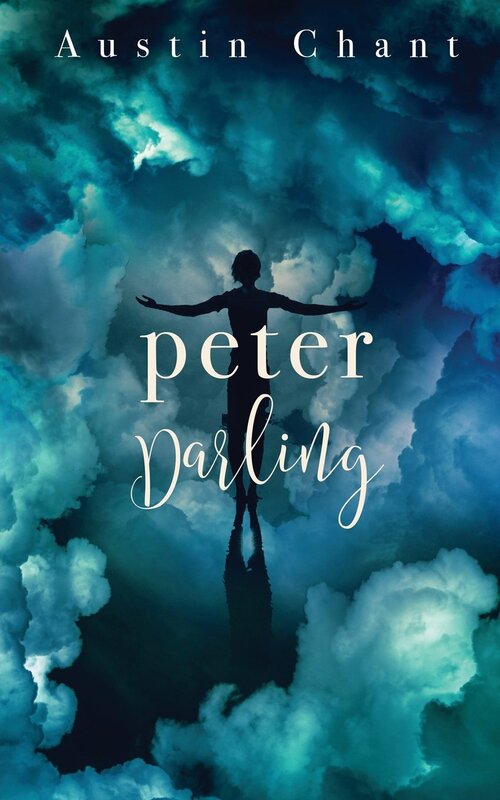 As soon as I read the blurb for Peter Darling, I knew it was one I would not want to miss. I’ve been seeking out a lot specifically own-voice written fiction about transgender people, and to see a reinterpretation such as this was too much to resist. I was not let down, but even if the writing hadn’t been superb, I would have enjoyed it. Chant’s deft descriptions of the lush world and the inner turmoil really made me love Peter Darling. This book is dark, make no mistake. I think very few people would pick this up and, if they read the blurb, think that these characters are very much like their Disney counterparts. Yet, I didn’t think it would devastate me, in a good way, as much as it did. It was alarming how much I felt for and ached for Peter and even for Hook! Peter is complicated, no easy hero, no simple person to love, and I found it so refreshing that I could root for him and also want to yell at him. Chant’s interpretation of Neverland and of the fairies is so interesting. I find myself preferring the bug-like creatures introduced here more than the classical trademarked Tinkerbell. 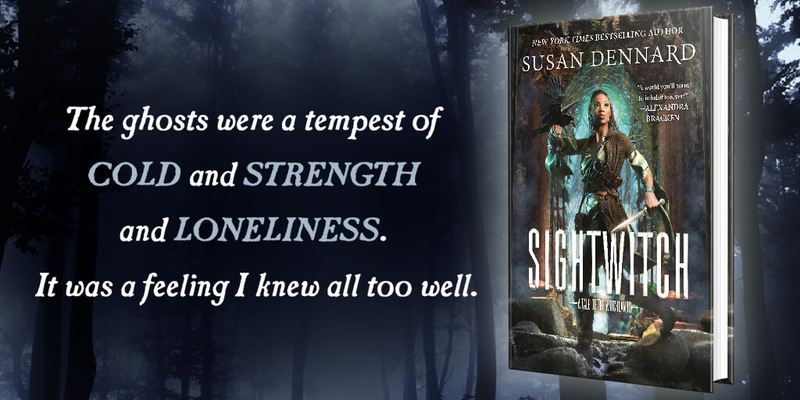 All the lost boys and even the pirates come into a new light, and the darkness seeps into all of their lives. The depth of the dreams that envelope unsatisfactory lives is very close to home for a lot of readers, I would guess, not just myself. I reveled in this new layer of reality in a wishful fantasy. This escape is grim, falling into that space where dreams become nightmares. In Neverland all the senses are heightened, in turns disturbing and delightful. This is not the nursery story of yore, it’s a call to grow up and begin living. Chant’s thrilling romance reminds us that it’s what you choose in the end that matters.